We are walking to a new shrine. We hear a cat-like purr making the useless old red mage Stunnum afraid. He is so useless… two cats-with-snakes kamadan and two slimes attack us. We kill a cat, the other one flees and lives ever happy with her pubs. We slice and dice the slime but not before it manages to damage Ayassa and noble Ignatius armor. We easily take the cube without triggering any traps. We seek help from the red wizards. Stunnum/Rath Mordas betrays us and disintegrates the poor little dwarf Olf. We see a cage with a Goliath who tries to escape. Showing great tactical expertise (fainting fleeing while simultaneously attacking) we are able to prevail and kill the wizards and the traiterous Stunnum. We enter a cave leading the Fane of the Night Serpent. We do a boat ride. 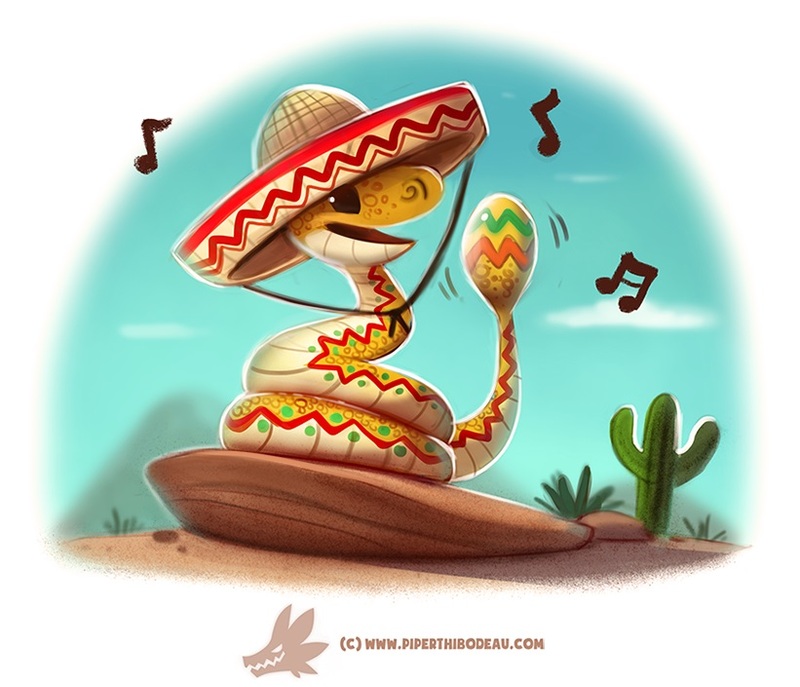 We get attacked by mexican snakes. In he battle Ayssa burns our courageous friend Gorn. Everybody runs away and Ingnatius kills the snakes. We rest and enjoy the sleep of the brave. In he night a slave comes to our camp and tells Bert about the snakes. The next morning, we find him crucified. We fight two snumans and one huke. Despite our great negotiation skills our parley with the snumans fails and we have to fight again.